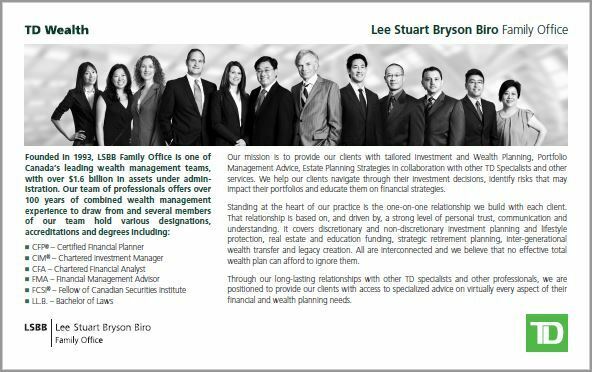 Our mission is to provide our clients with tailored Investment and Wealth Planning, Portfolio Management Advice, Estate Planning Strategies in collaboration with other TD Specialists and other services. We help our clients navigate through their investment decisions, identify risks that may impact their portfolios and educate them on financial strategies. Standing at the heart of our practice is the one-on-one relationship we build with each client. That relationship is based on, and driven by, a strong level of personal trust, communication and understanding. It covers discretionary and non-discretionary investment planning and lifestyle protection, real estate and education funding, strategic retirement planning, inter-generational wealth transfer and legacy creation. All are interconnected and we believe that no effective total wealth plan can afford to ignore them. 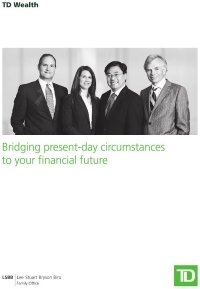 Through our long-lasting relationships with other TD specialists and other professionals, we are positioned to provide our clients with access to specialized advice on virtually every aspect of their financial and wealth planning needs. With over 25 years in the practice of wealth management, Ben Lee holds the following designations: Certified Financial Planner (CFP®), a Chartered Investment Manager (CIM®) and a Fellow of Canadian Securities Institute(FCSI®), which is the pinnacle achievement for financial credentials. Ben believes that his talent for nurturing warm personal client relationships, combined with a proven track record for helping clients to grow their portfolios, has earned Ben an enviable reputation for the delivery of sustained results. Married with three children, Ben and his family enjoy international travel, skiing and scuba diving. *President's Club is awarded to those meeting or exceeding business financial goals as well as maintaining a high level of professional business conduct throughout the year and consistently demonstrating integrity and the highest ethical standards. 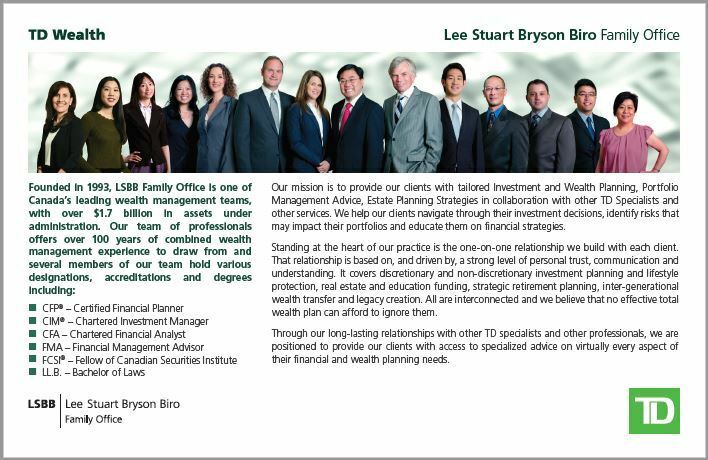 LSBB Family Office is a part of TD Wealth Private Investment Advice, a division of TD Waterhouse Canada Inc. which is a subsidiary of The Toronto-Dominion Bank. A member of LSBB Family Office since 2006, Wayne has over 25 years of experience in the wealth management arena and holds the designations of a Certified Financial Planner (CFP®), Chartered Investment Manager (CIM®), and Fellow of Canadian Securities Institute (FCSI®), which is the pinnacle achievement of financial credentials. 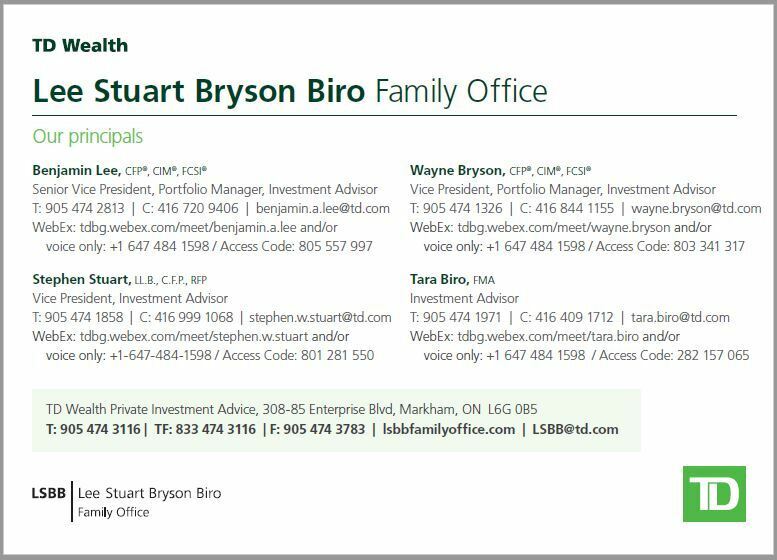 Wayne is also a member of the TD Wealth Private Investment Advice Executive Club – which is a distinction reserved for those who are among the top performing TD Investment Advisors in Canada. President's Club is awarded to employees for meeting or exceeding business financial goals as well as maintaining a high level of professional business conduct throughout the year and consistently demonstrating integrity and the highest ethical standards. Wayne believes that the protection and growth of wealth requires vision, planning and discipline. His proven approach to wealth management includes a personalized investment policy, taxation strategies, insurance strategies and estate planning strategies. 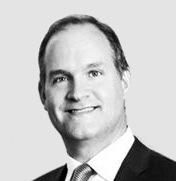 Recognized as one of the leading Portfolio Managers in the investment industry, Wayne believes that he has built his strong reputation on the foundations of trust, integrity and accountability. Wayne is married with two daughters. In his spare time he enjoys hockey, golf and working on his cottage. Trained as a lawyer, Stephen Stuart was formerly the Director of Financial Planning for one of Canada’s largest life insurance companies. Holding the Certified Financial Planner designation, he feels that he has considerable expertise in trust, insurance strategies, and advanced tax-related issues. For several years Stephen served as the director and author of the Law and the Financial Planner course for the Chartered Financial Planner program. A widely published author and an active public speaker, he has addressed the National Canadian Association of Financial Planners (CAPF) convention and served as a moderator for the Chartered Life Underwriters (CLU) Applied Estate Planning Course. Married with three daughters, Stephen includes tennis, skiing, long-distance running (he has completed five marathons) and golf among his most important pastimes. Tara Biro holds the Financial Management Advisor (FMA) designation and brings over 22 years of financial services experience to LSBB Family Office. She began her career as a Financial Service Representative in the TD Canada Trust retail network and joined the LSBB Family Office team 15 years ago where she now enjoys success as an Investment Advisor. 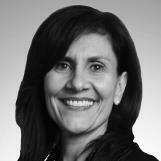 Tara maintains a genuine interest in her clients and is focused on building meaningful relationships. We believe that developing strong foundations and collaborating with her clients makes her very effective at creating personalized investment plans. She feels that her clients have confidence that they can realize their financial goals and build wealth. Her knowledge and experience in the industry along with her attention to detail helps to give her clients reassurance and meet her goal of providing optimum results. Vincent joined the team in September 2012 to focus on client relationship management, business development and developing and executing investment strategies for our discretionary and non-discretionary client portfolios. Before joining LSBB Family Office, Vincent worked with Invesco Trimark as a Regional Associate, focusing on business development and client servicing. 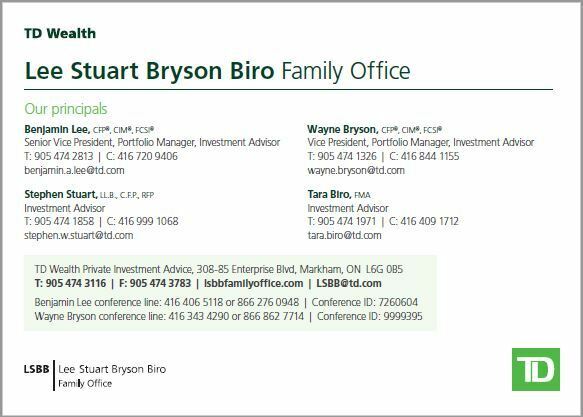 Prior to that, he held positions in equity research and business development at alternative asset managers in Toronto specializing in equity market neutral and long/short investment strategies. Vincent is a Certified Financial Planner (CFP®) professional, a Chartered Investment Manager (CIM®) and is also a Fellow of CSI (FCSI®) the pinnacle achievement in the Canadian financial services industry. He has obtained his options and derivatives license, is life insurance licensed in the province of Ontario and has over 11 years of experience in the investment industry. He is a Certified Retirement Specialist and is fully licensed with the Ontario Securities Commission and the Investment Industry Regulatory Organization of Canada (IIROC). He received a Bachelor of Arts degree (Political Science, Minor in Management Studies) from the University of Waterloo. Thor joined the team in June 2014 to focus on developing and executing investment strategies for our discretionary and non-discretionary client portfolios. Before joining LSBB Family Office, Thor held research and investment management positions with other securities dealerships managing high net worth client portfolios for over 10 years. Thor completed the Chartered Financial Analyst designation in 2005 and is a member of the CFA Institute and the Toronto CFA Society. He holds his options and derivatives license and is registered with the Ontario Securities Commission and the Investment Industry Regulatory Organization of Canada (IIROC). He received a Bachelor of Commerce degree from the University of Lethbridge. Ken joined the team in August 2015 to focus on client relationship management, business development as well as creating and executing investment strategies for our discretionary and non-discretionary client portfolios. Before joining LSBB, Ken worked with TD Direct Investing as a Team Manager, focusing on assisting clients in managing their own portfolios. Prior to that, he began his career with one of the big six banks in the mid 1990's where he quickly rose through the ranks over a 5 year period before joining a well-known, independent Wealth Management firm for over 10 years. Ken was awarded the Canadian Investment Manager (CIM) designation and is also a Fellow of CSI (FCSI®), the pinnacle achievement in the Canadian financial services industry. He has received his Options and Derivatives license and has over 22 years of experience in the investment industry and is fully licensed with the Ontario Securities Commission and the Investment Industry Regulatory Organization of Canada (IIROC). Ken is married and lives in Markham with his wife. In his spare time, Ken enjoys fishing and the outdoors and also practices martial arts. Eliza has been a member of LSBB for over 10 years and has been working within the financial services industry for over 20 years taking successive roles in direct client servicing. With her knowledge of back office processing and administration, experience working with registered and non-registered products and client account logistics, she is a valuable member of the team. Eliza has completed her Canadian Securities Course and is fully licensed with the Ontario Securities Commission and the Investment Industry Regulatory Organization of Canada (IIROC). 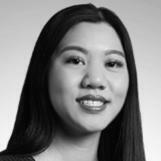 Cheuk joined TD in 2005 and has been with LSBB for over 5 years focusing on providing account logistical support, client investment strategies and client servicing. With knowledge in a variety of investment strategies, Cheuk is able to offer our team ideas that present value and opportunity for our clients. Cheuk has completed his Canadian Securities Course and his Derivatives course and is fully licensed with the Ontario Securities Commission and the Investment Industry Regulatory Organization of Canada (IIROC).